When will be Brass Eye next episode air date? Is Brass Eye renewed or cancelled? Where to countdown Brass Eye air dates? Is Brass Eye worth watching? Brass Eye was a controversial show that reported the issues of British popular culture. Drugs, Animal Rights, Crime, Paedophilia, these are the issues that the tabloids seem to spend their careers cashing in on. Brass Eye focused on the press and society's irrational focus on them. It takes full advantage of c-list celebrities desperate to look like they care about these 'important' issues but who only end up exposing their own ignorance and willingness to say anything if it gets them on TV. Brass Eye next episode air date provides TVMaze for you. 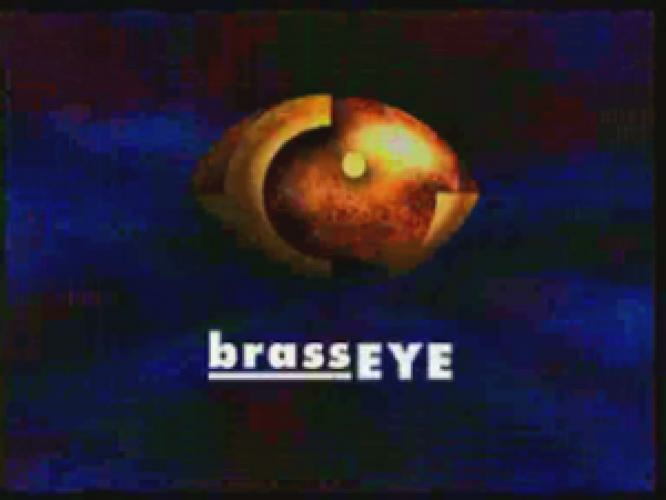 EpisoDate.com is your TV show guide to Countdown Brass Eye Episode Air Dates and to stay in touch with Brass Eye next episode Air Date and your others favorite TV Shows. Add the shows you like to a "Watchlist" and let the site take it from there.